Thank You, EarthFare Greenville, SC. I just wanted to take the time to thank EarthFare of Greenville, SC personally and publicly. I also want to thank a sweet lady named, Veronica. 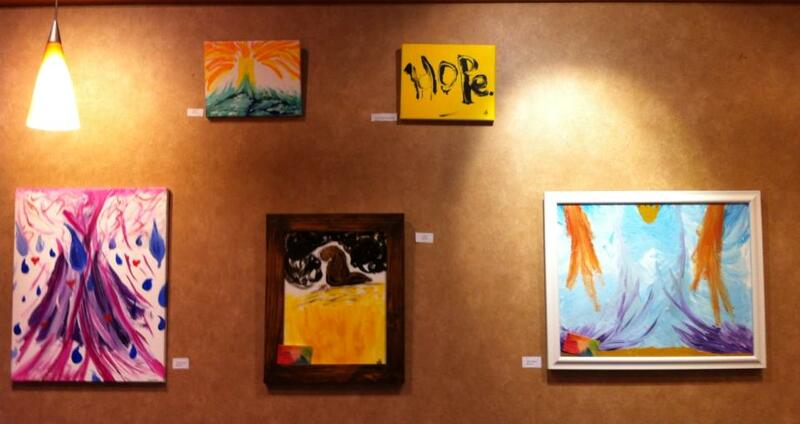 Paintings hung In EarthFare for the month of July, 2013.